Katamari Damacy Reroll brings the original Katamari Damacy back for a new generation, and all of its fantastic gameplay and heart is now combined with beautiful high-definition visuals. There’s almost nothing new here save for mediocre motion controls, but then again, nothing needed to be added to make this quirky classic worth playing again (or for the first time). Though the game comes at a price of $30, which seems like a hard sell for a game with technically five hours of gameplay; I would still recommend buying this game. Katamari Damacy was one of those games from the PS2 I was always hoping for an official remake of on this generation of consoles. And with a Switch port nonetheless, Katamari Damacy Reroll is probably the best case scenario for making such a special and niche series so accessible. 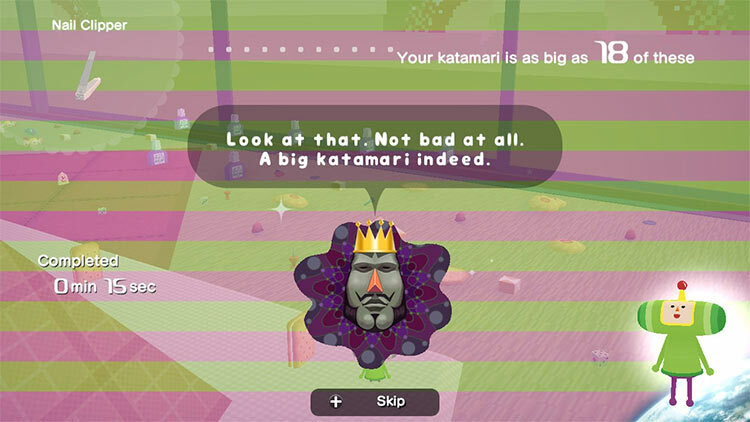 Katamari Damacy REROLL is a flashback to a time when a simple experiment became a sleeper hit. Katamari Damacy isn’t perfect, but it is a fun game that is full of joy. 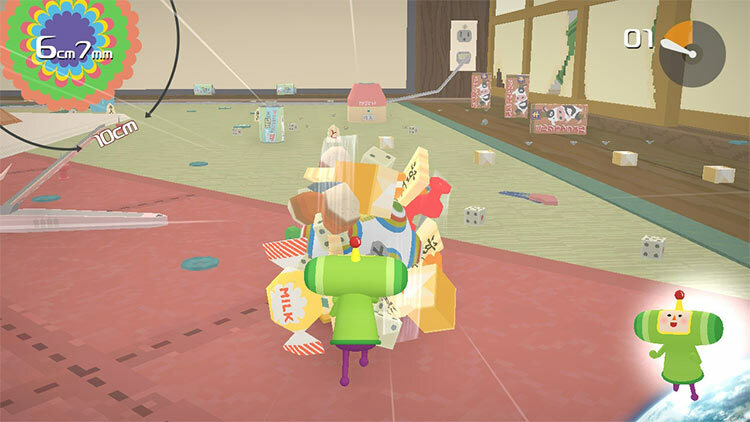 Those who love weird, experimental games will love Katamari Damacy REROLL. Katamari Damacy is a strange beast, the sort of game that makes you wonder how anyone came up with it in the first place. Katamari Damacy Reroll is just as fun today as it was fourteen years ago. 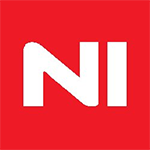 The game can be completed in around six hours but offers a lot of replay in trying to capture all the different items hidden throughout the world. 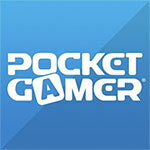 There aren’t any noticeable upgrades or new features included, but honestly it doesn’t really need any. 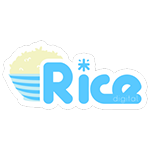 I found Katamari Damacy REROLL to be much more frustrating than fun. It lacks modern fundamentals like a good camera and intuitive control, made worse by ill-fitting time restrictions. 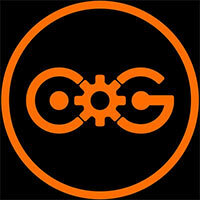 It’s a very repetitive game too, one that I really couldn’t play for more than two levels at any given time. A minor HD coat of paint can’t compensate here. I suspect Katamari Damacy, though a hit with most critics, will remain a sleeper of a game amongst players, even on Nintendo Switch. 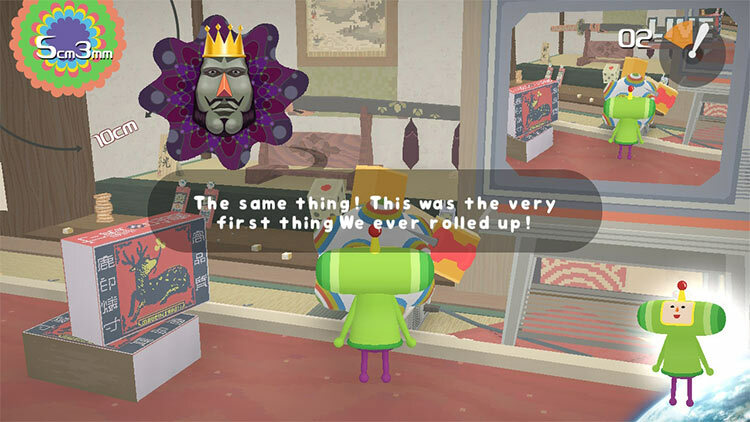 In a cynical era where nostalgia is pumped for all its worth with endless soulless remasters, Katamari Damacy Reroll serves up an engaging and rewarding game that hasn’t let any of its original charm or personality be lost in the transition from one platform to another. With support for gyro controls and multiplayer – not to mention a degree of performance that sees it run smoothly in both handheld and docked mode – this Switch edition is easily the best way to play it outside of blowing the dust off your old PS2. 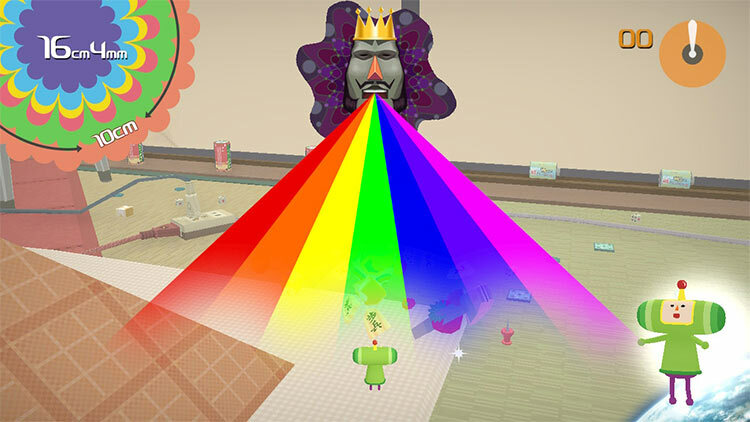 Overall, Katamari Damacy Reroll is a great remaster of a game that has aged really well and feels as vibrant today as it did back when it first released. The amount of work that has gone into the quirky presentation, the strange and wonderful menus, is something you rarely if ever see in modern titles where these things have been done away with for the sake of streamlining and standardising the experience. Katamari Damacy Reroll is an excellent and faithful remaster of an utterly mad game, and it's a ball to play. Not everyone will get on with it, especially if you don't have the patience for getting the hang of its controls, but it's good fun and hasn't left anything behind in the process. It’s really satisfying once you get the hang of it and only becomes more so as you plough through the levels. 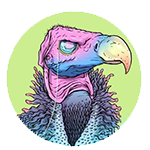 It’s not long before you’re gleefully rolling up animals and even people as an all-consuming ball of junk. 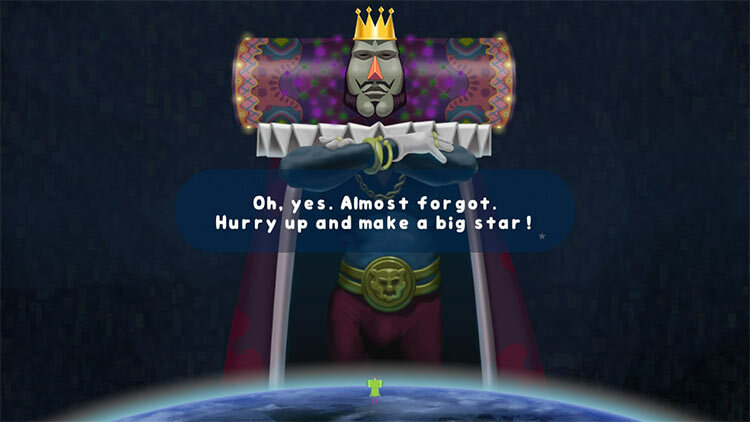 All in all, Katamari Damacy REROLL is as super fab as the katamaris the King expects from you each level. Its impish fun gives it an appeal for all ages and it’s an addition to the Switch catalogue I recommend to all Switch owners. 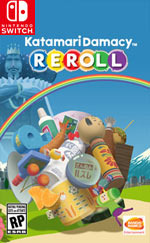 Few titles seem to capture the timelessness that Katamari Damacy Reroll does. It’s bright visuals and silly play style are just as fun and unique now as they were years ago. Rolling to see how big you can get and whose lives you can interfere with is still a blast. While its new control scheme and play modes add very little, they don’t take away from how good it is to see this game in vibrant HD color. Pur non potendo contare su contenuti aggiuntivi rispetto all'originale del 2004, il titolo Bandai Namco è un assoluto piacere da giocare su Switch, sia per il suo gameplay immortale permeato da una follia irresistibile, sia per la portabilità concessa dalla console Nintendo, elemento che rende Katamari Damacy Reroll non solo una graditissima remastered ma anche al tempo stesso il miglior capitolo "tascabile" della serie. Il genio e lo stile non invecchiano. Katamari Damacy REROLL è lo stesso grande gioco che ha illuminato PS2 nel 2004, ma senza i limiti tecnici dell'epoca. 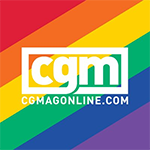 La direzione artistica è perfettamente intatta, e cambiano solo piccoli dettagli tecnici come la risoluzione e i tempi di caricamento. REROLL è fresco e inebriante come all'epoca, sia per chi se lo ricorda, sia per chi ha la fortuna di poterlo vivere per la prima volta.